If you’ll ask anyone around the globe about the most famous family today, you’ll probably get the same answer everywhere – The Kardashians. Yes, The Kardashians and Jenners are everywhere, and you can’t ignore them even if you want to. 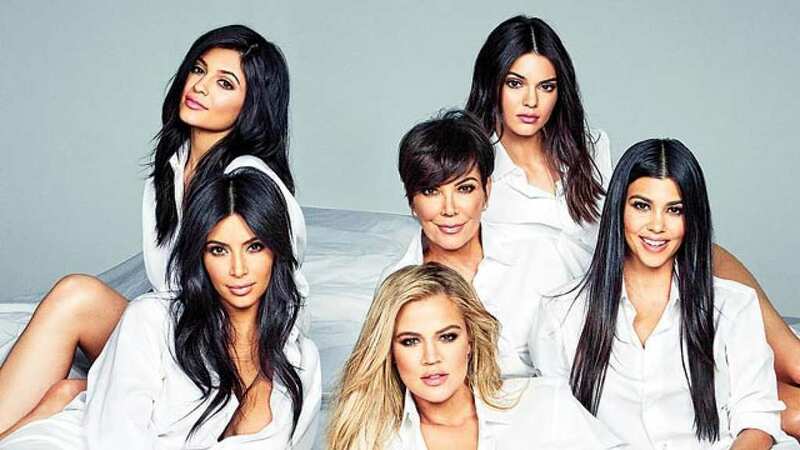 The family, which became famous through their reality TV show Keeping Up With The Kardashians, is basically the royal family of America’s entertainment industry, ruled by the queen mother Kris Jenner. From building huge business empires to growing their own family, the clan has definitely been busy. Whether you hate them or you love them, there is no denying that watching their reality TV show, where they expose and share a lot of their personal lives and family matters, has taught us many valuable lessons. Below, we discuss some of the best lessons we can all learn from the Kardashians. This is one of the biggest takeaways from the life of the Kardashians. No matter what you may have experienced in the past, you can always turn your life around and make the most of it. For instance, Kim Kardashian was not always a multi-millionaire businesswoman with a makeup empire. Considering how she initially got famous and where she is now, her life is a testimony to the fact that you can always alter the path of your life if you are committed. Kylie Jenner is just 21 years old, but she seems to be the most successful family member. With the launch of her lip kits just three years back and her growing make-up business ever since, she is now on her way to becoming the youngest self-made billionaire in the world. She does not let her young age get in the way of her dreams and passion. Instead, she works hard to achieve what she wants and build a life for herself and her family. While the Kardashians seem to be perfect since they always manage to look flawless all the time, watching their reality show tells us that this is not the case. Perhaps, the best example of this is Kendall Jenner, the second youngest sibling who is also a top supermodel. While her life seems perfect, she often shares how she deals with anxiety and how this affects her professional and personal life. This shows us that nobody is perfect, even if it seems like they are. The greatest lesson of them all is that no matter what, family always comes first. All the women in the family: Kris, Kourtney, Khloe, Kim, and Kylie and Kendall from the Jenner side of the family are always united around what is good for the Kardashians. All of them may fight and yell at each other, but at the end of the day, every one of them is always there for each other when it matters the most.